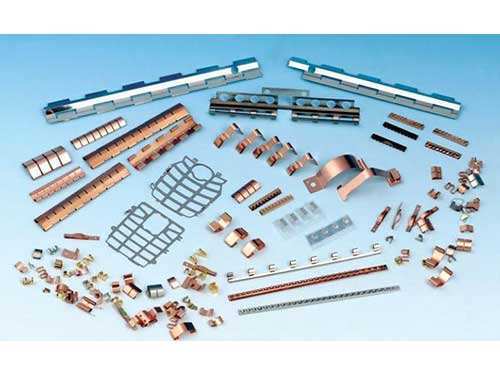 Product categories of Beryllium Copper Gasket, we are specialized manufacturers from China, Beryllium Copper Gasket, Beryllium Copper Metal Gasket suppliers/factory, wholesale high-quality products of Beryllium Copper Finger Stock Gasket R & D and manufacturing, we have the perfect after-sales service and technical support. Look forward to your cooperation! 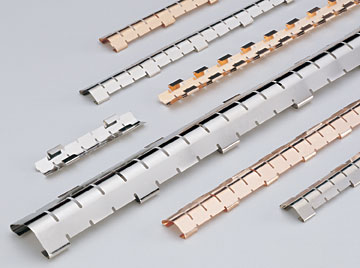 BeCu finger strips can be used for closing a gap between two surface and provide the high EMI shielding effectiveness in enclosure applications where extremely low closure forces are required. 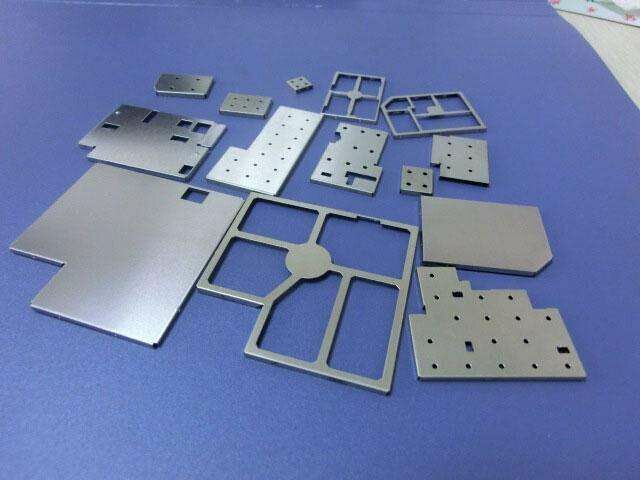 The beryllium finger stock gasket have high resistance to stress relaxation, and good corrosion resistance. They can be plated with many choice of metal finished to ensure their compatibility with any mating surface. They will not burn when affected by radiation.Then the designers of computers and electronics consumers regard it as an ideal product for EMI shielding over a broad frequency range. Automotive, medical device, electronics, toy ,etc.